Check out today’s product from B-LABO. Taa-daaah(^o^)! What (?_?) 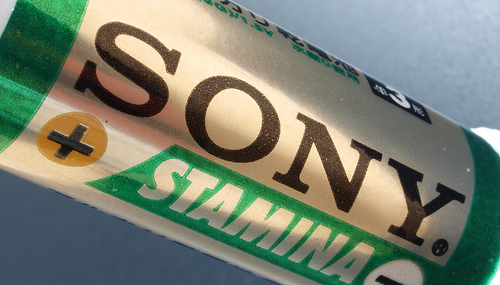 It’s an AA battery, isn’t it? But B-LABO should be concentrating on stationery. Hmm. Oh, No. Wait! This is no battery. It’s a glue stick! 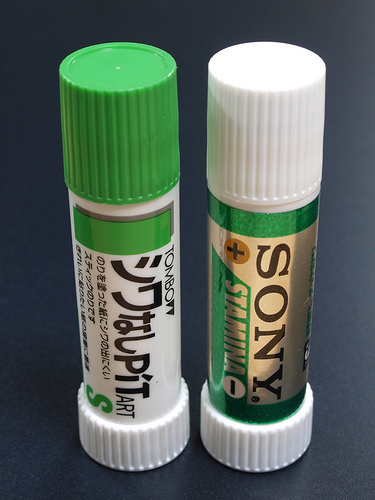 Needless to say, these are both glue sticks. 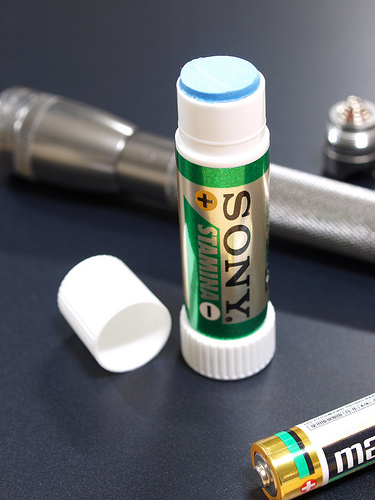 Actually, this battery-looking glue is not for sale, but was used as a sales promotion for actual TOMBO glue sticks. They look very similar, like fraternal twins! ?